Though not directly stated, there is a high probability that she was an atheist. 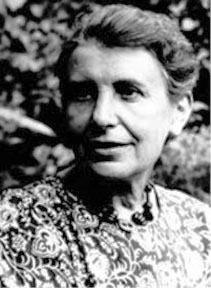 Although denying it until her death in 1982, Anna Freud was probably a lesbian. In particular, it is thought that she had a long-term relationship with Dorothy T. Burlingham, with whom she purchased a country cottage in Semmering, Austria.